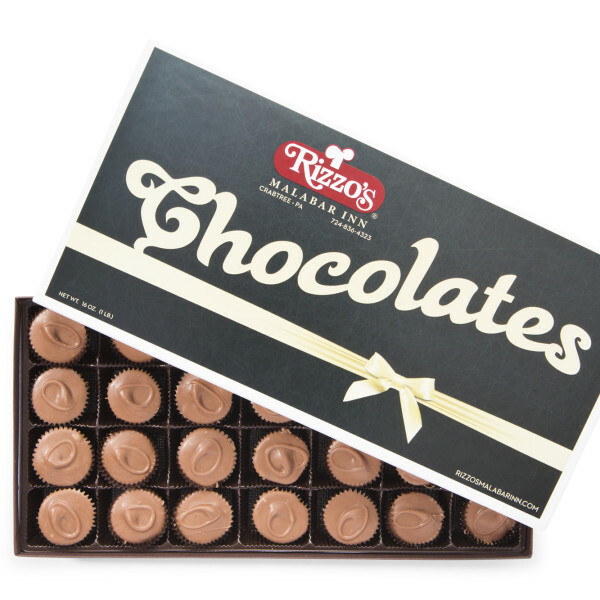 Rizzo's Malabar Inn's rich, milk chocolate packed with loads of creamy peanut butter inside. 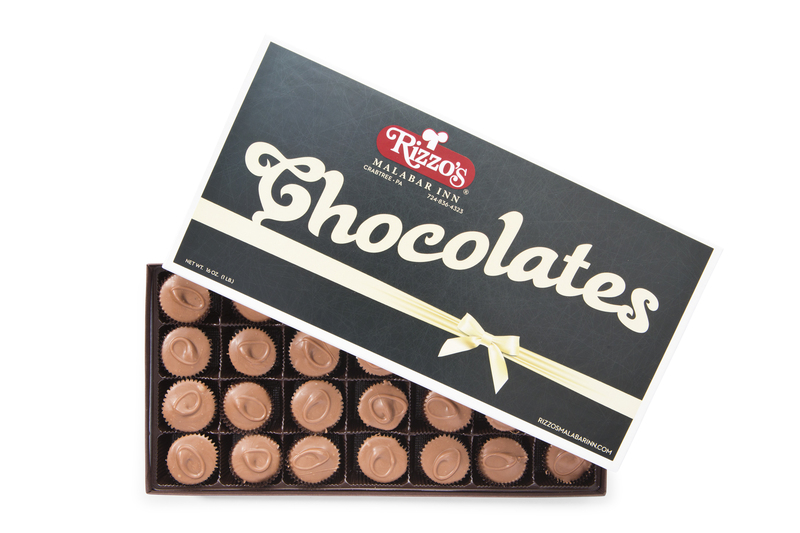 These treats may be small in size, but they are big in flavor! Weight: 1 Lb. (16 oz). Includes shipping.